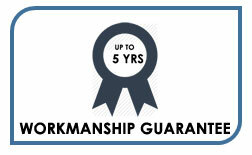 Get An Honest Quote by Smarter Fencing Today. 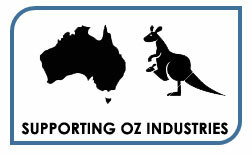 We have spent years in our warehouse mastering quality steel & aluminium fence designs. 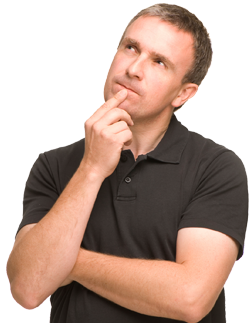 We’ll surely have something you like at competitive prices. 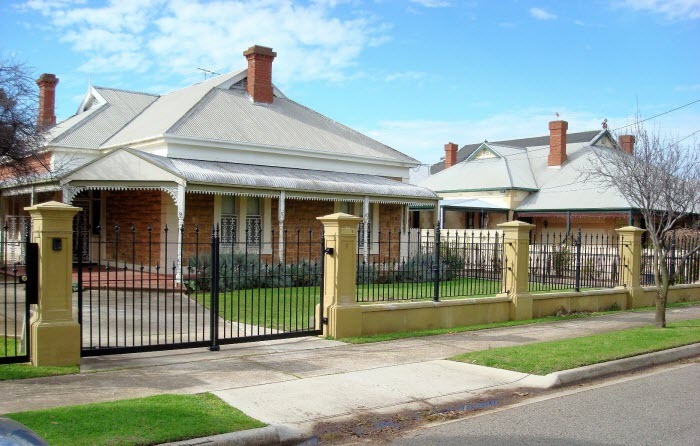 Tubular steel fences are now so popular that they have overtaken the wrought iron market. 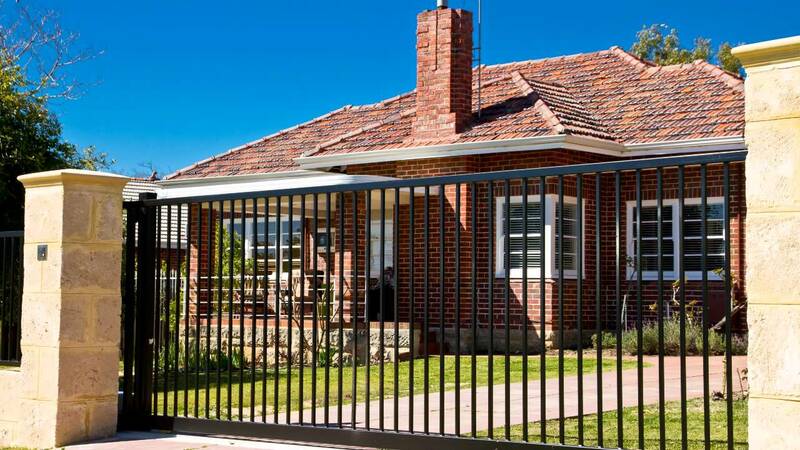 Tubular steel fencing is light, yet strong and its great look can be further enhanced with a range of decorative aluminum top circles, scrolls and crosses. 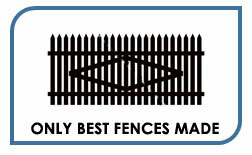 Smarter Fencing uses steel which is of the highest quality, which is galvanised both internally and externally. 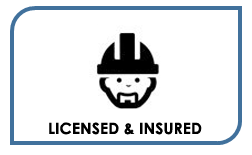 Combining this with the fact all welds in our steel fencing products are non-rusting stainless steel, this ensures all our steel fencing jobs are built to last. We have taken every precaution to provide a weather resistant product that will continue to look great for many years to come. 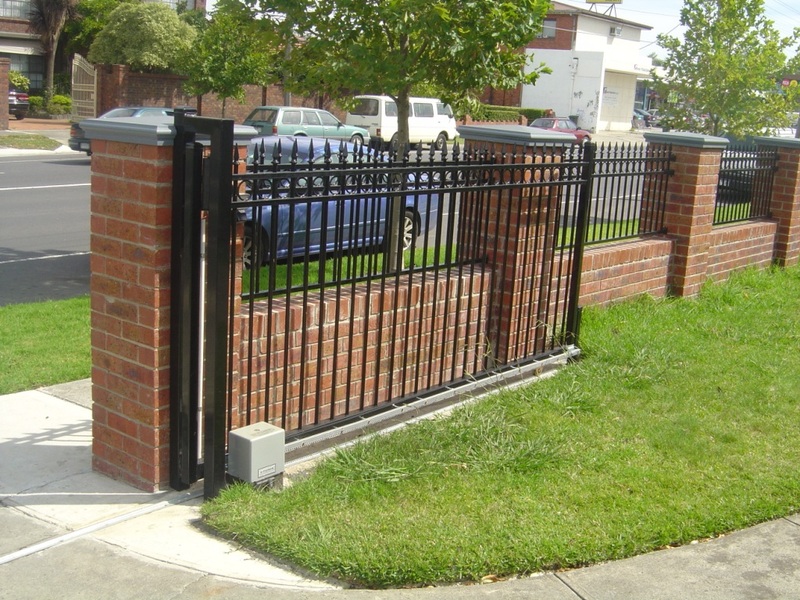 Aluminium fences are rarely affected by corrosion and so are ideal for all locations without the need for special protective coatings although, as a less dense material, aluminium fences are less robust than steel alternatives. 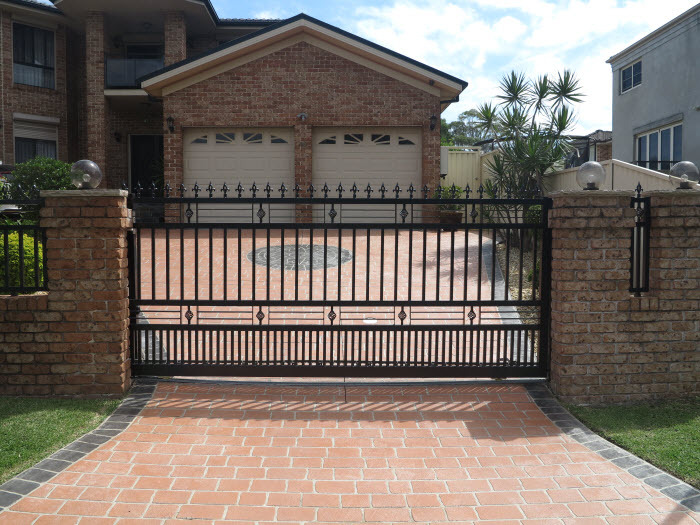 Recently, with the rising cost of steel, aluminium fencing has become cheaper than steel, making this product a very popular choice.